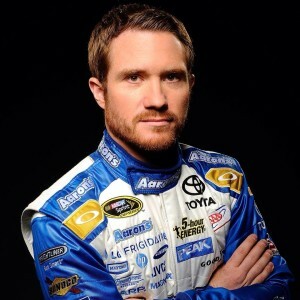 At the end of 1999, Brian Vickers had six Late Model wins and 11 pole awards. He was voted the 1999 “Rising Star of the Year” by Motorsports Magazine. In 2000, he joined the highly competitive USAR ProCup Series. In his first year in ProCup, Vickers won two races and became the youngest winner in series history. He also took home rookie of the year honors at the banquet. Vickers once again captured two ProCup wins in 2001, and finished second with points in the standings. Vickers made his Busch Series debut at Milwaukee in 2001, but there was trouble when an early accident forced him out of contention. Vickers did compete in three more Busch Series races in 2001 before making 21 Busch starts in 2002. His best career result came at Richmond International Raceway, finishing seventh after starting 38th. In 2003, Vickers became the youngest Busch Series champion in history, taking the Cup at age 20.